Cryptohopper is a cryptocurrency trading robot designed to help simplify the crypto trading process, and help traders of all experience levels to make the most of their trading opportunities, maximize their profits and reduce the chance of losses. 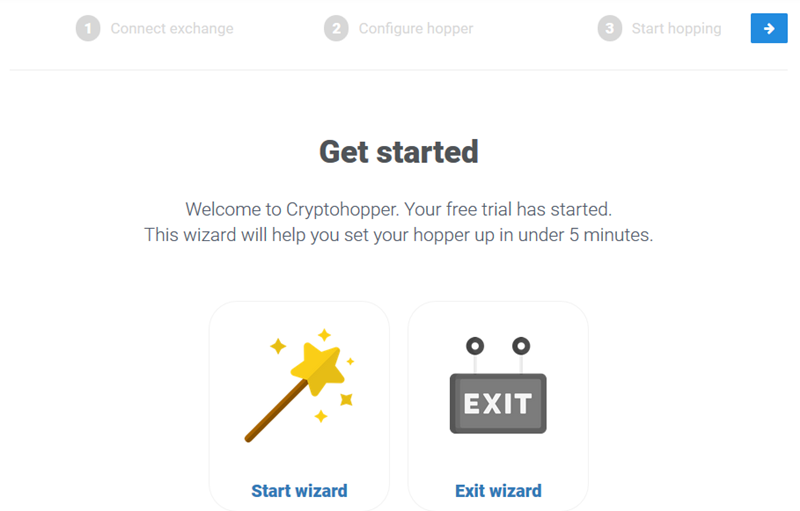 5 How Beginner Friendly is Cryptohopper? 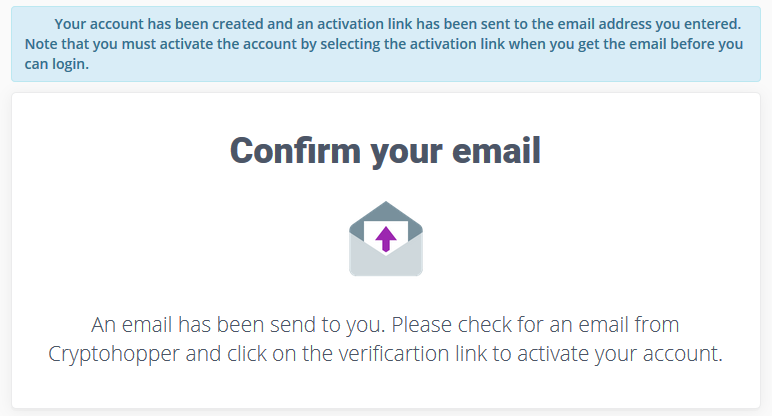 6 Is Cryptohopper a Safe to Use?